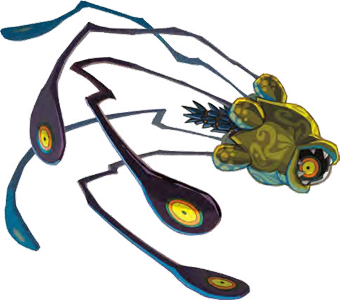 Bellum, the Evil Phantom is the main antagonist in the Legend of Zelda: Phantom Hourglass which was released in 2007 for the Nintendo DS. It did not appear in any other game so far. 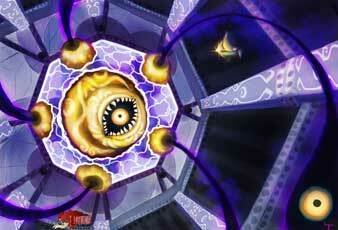 Bellum is a large squid-like creature which consumes the Life Force of every living being in the world. 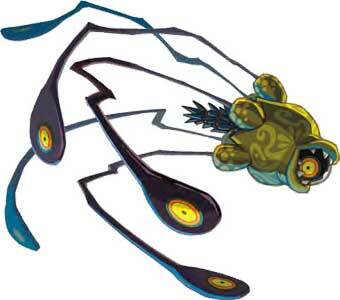 It is one of the few antagonists in the Legend of Zelda Universe which are not related to Ganon or Demise. Bellum was drawn for our big Link’s Blacklist Art Collaboration about the Monsters and Bosses in the Legend of Zelda games. Gakoru from Belgium illustrated Bellum as the first artist for the Project!